Intro: Hello friends of wildlife and nature. I hope you will have some fun with my photos. My intention of my wildlife photo trips is to take the photos in the animal's natural habitat without disturbing them too much. My favourite countries are located in Africa, e.g. 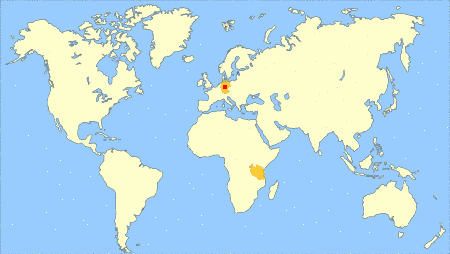 South Africa, Botswana, Namibia, Tanzania, Uganda, Rwanda.